Peter has over 20 years experience as a graphic designer. After graduating from Bristol College of Art he worked as a freelance illustrator and designer before moving to London where he took a position with Progress Advertising as an Art Director/Designer. 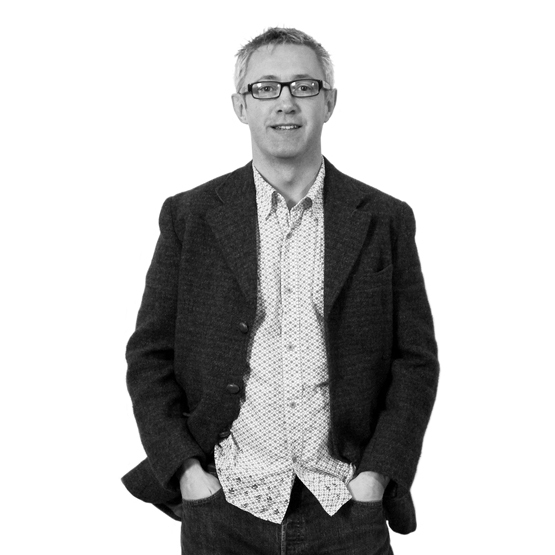 After holding senior design positions at Judge Advertising and Moore Marketing he moved to Revolution as a Creative Director where he developed brands for companies such as Cable and Wireless, Marks and Spencer, BAA and Lloyds of London.